Bali is a beautiful tropical island that visitors never forget, making it the perfect getaway destination, whether you are travelling for a weekend or a week. And it is also the ideal place to go if you want to just relax during your holiday so that you can return home feeling refreshed and rejuvenated. What are some of the best ways to relax while you are staying in Bali? We’ve listed a few of the top options below. Nothing beats a pampering spa treatment when you want to relax your cares away and take care of your body at the same time. That is why spa Bali is a great way to start your relaxing getaway. The right spa will offer you a nice menu of treatments that you can choose from, whether you are hoping to receive a calming massage or you are up for a body mask treatment for your skin. Plus, if you’re travelling with your significant other, you can even opt for a couple’s massage so that you can both reap the benefits of this rejuvenating experience. Rather than planning your stay at one of the many popular beaches that tourists flock to in Bali, consider staying at a smaller beach village, where you will be surrounded by friendly locals and natural beauty. A great example is Balian, which is found in West Bali. It is located north of Seminyak, and you can get there in an hour or two when you take a taxi, but the area will make you feel like you have ventured into a whole other world. Lovely palm trees and a tranquil beach, combined with yoga classes at spots like Shankari Retreat, make this a great spot to unwind. Sometimes, all you need to feel renewed is a walk through the forest, as it’s a wonderful opportunity to reconnect with Mother Nature and get away from the hustle and bustle of crowded city streets. While in Bali, check out the Campuhan Ridge Walk. There, you will be able to stroll leisurely through a natural landscape that boasts incredible views and lush, green hillside. Then, for a truly fun experience, you can even visit the Ubud Monkey Forest to see the monkeys that call it home. Plus, during your trek, you can even visit the unforgettable Saraswati Temple to experience a truly tranquil spot. 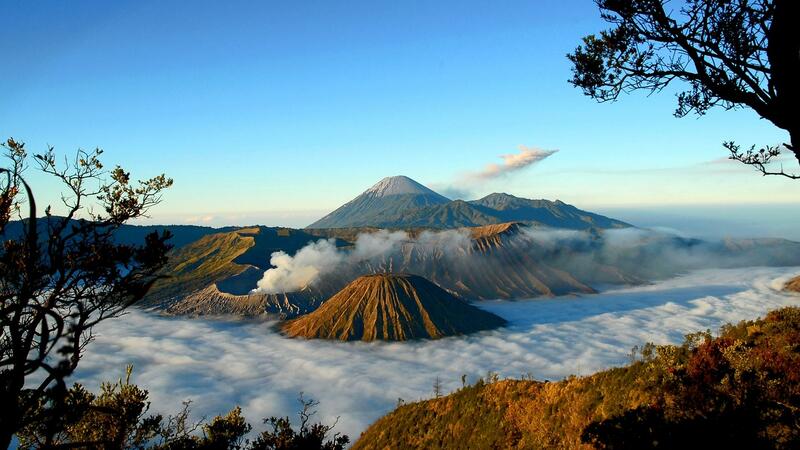 Bali is one of the most popular destinations on the planet for a yoga retreat. You’ll find yourself surrounded by nature in a calming and serene space, taking yoga and meditation classes, and eating delicious, natural, wholesome meals made with locally grown ingredients. What better way is there to nourish both body and mind? 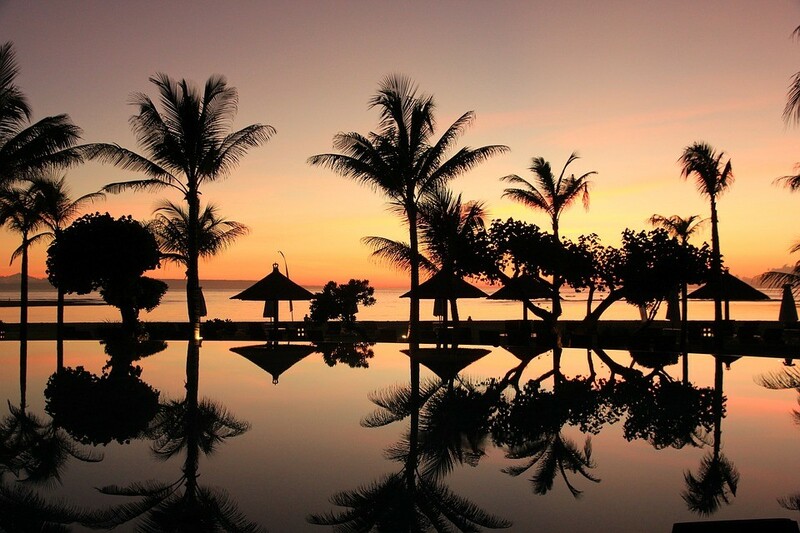 When it comes to relaxing destinations around the world, Bali is at the top of the list. There are so many exciting things to do throughout the island, but it is also a great place to go when you want to clear your mind and start afresh.